It is our mission to create trusting friendships and a lifetime of beautiful smiles with our patients by combining our family focused practice and the latest technology and treatments. 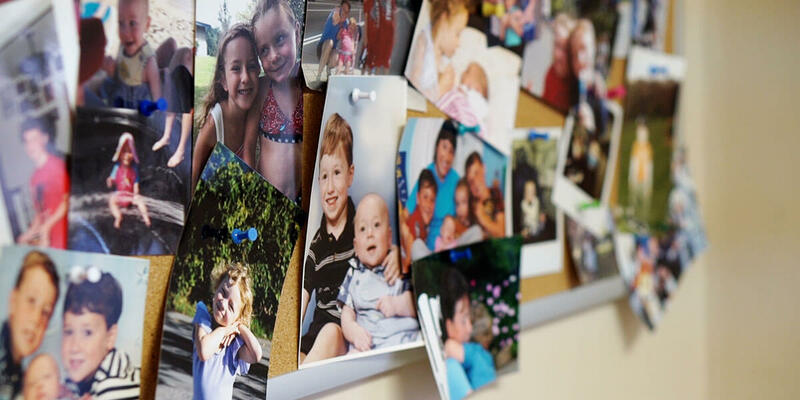 Family Dentistry of Yorktown specializes in taking care of your entire family. We have a warm, caring environment that will make your whole family feel at home. We offer a wide variety of services to treat your entire family. From pediatric services to dental restorations, it is our goal to provide lifelong dental care that help our patients maintain their oral health and protect their natural teeth. Make Family Dentistry of Yorktown your family’s dental home by calling for an appointment today!